Lightning is dangerous, injuring and even killing people every year. 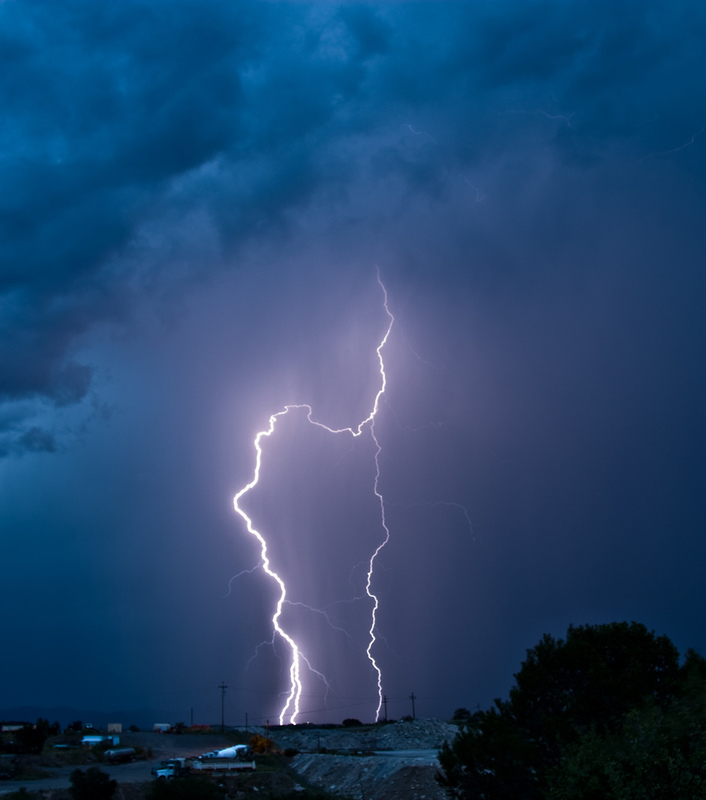 One way that you can stay safe when you’re outdoors and lightning is approaching is to keep a lightning detector on your person at all times. They’re small and lightweight enough that they’re simple to carry around. Most fit right in the palm of your hand! The best part about lightning detectors is the fact that they can let you know when lightning is within 5, 10, even 40 miles of where you are! If you’re a golfer, beach lover, bike rider, Sunday car cruiser, or someone who likes to take frequent walks outdoors, then you’d be crazy not to have a lightning detector with you — especially on potentially stormy days. If you see lightning, get indoors. If you hear thunder, get indoors. Remain indoors until at least 30 minutes after the last thunder roll or visible stroke of lightning.